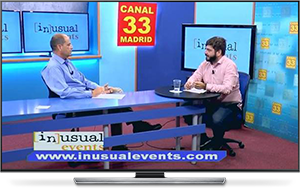 Inusual Events holds international events, and we have already been interviewed on Channel 33 Madrid, showing interest in our company. 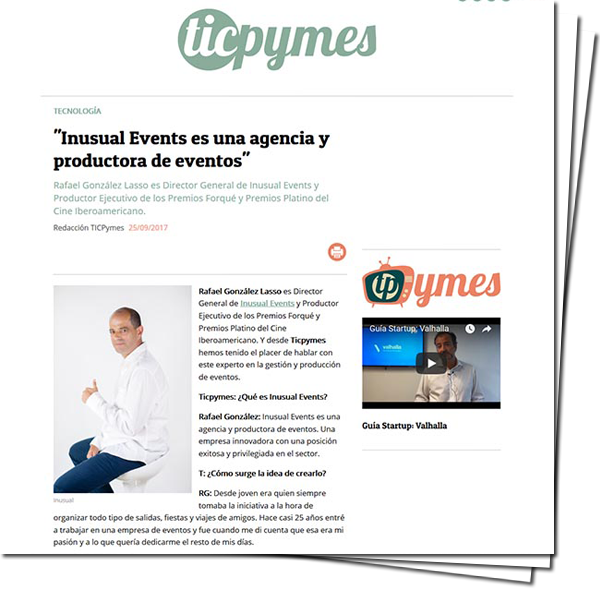 We speak for the Ticpymes magazine about the management and production of events. Our events and our work, from time to time, arouse the interest of the written press. Here are the latest published articles. 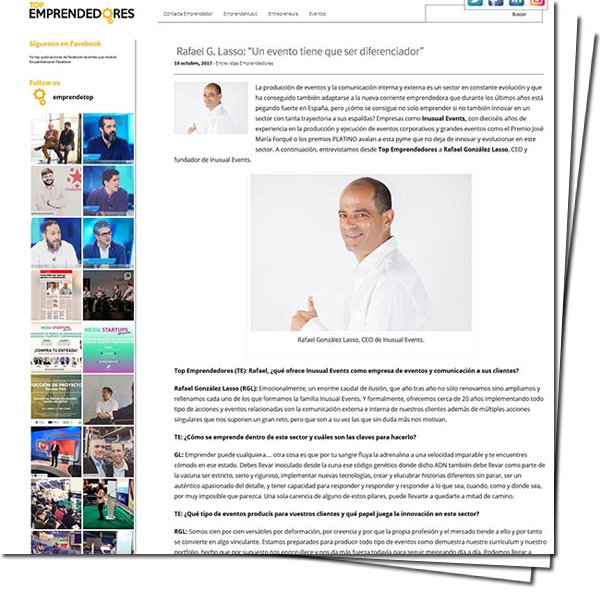 Interview on Top Emprendedores with Rafael González Lasso, CEO and founder of Inusual Events. The most important cinematographic events for 2018, as seen by Top Emprendedores. Rafael González, CEO of Inusual Events and reveals the work behind the Goya. 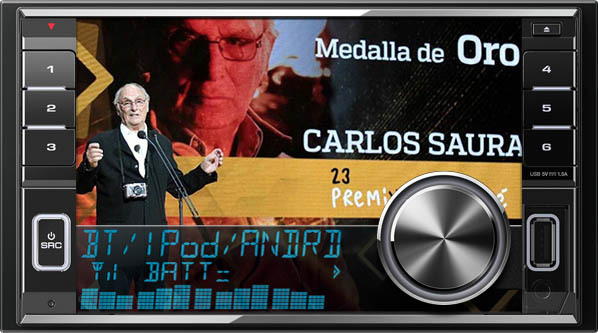 Rafael Lasso is part of the organization and production of the Forqué and Platinum Awards. 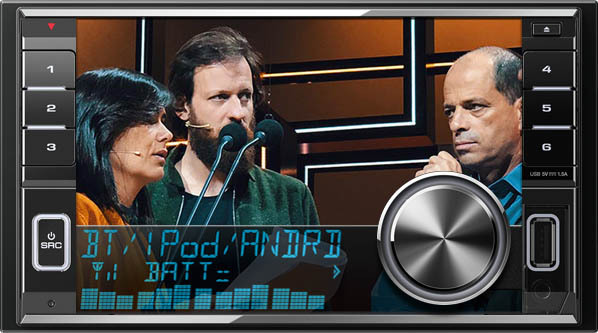 Our international events, especially the film awards, have brought us before the microphones of numerous radio stations. At the following links you can listen to (or even watch) the interviews. 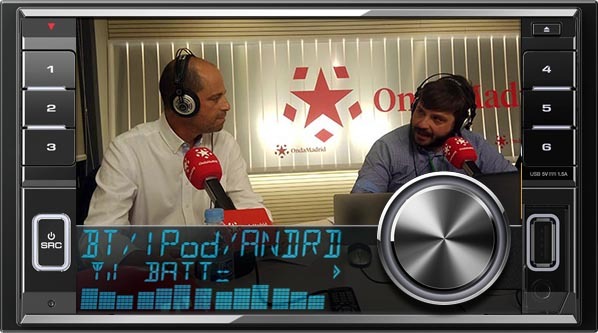 Interview with Rafael González Lasso, CEO of Inusual Events on the Emprende Madrid show. The Forqué Awards were held in Zaragoza, at the Palacio de Congresos. The Forqué Awards “land” in Zaragoza. 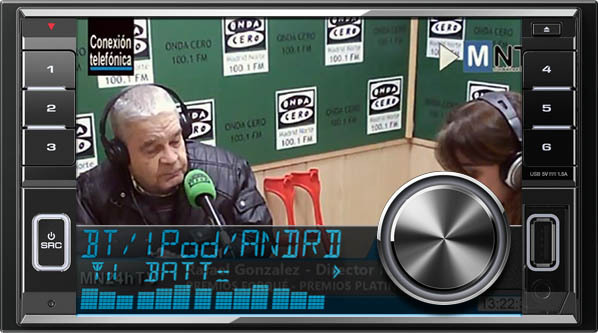 Herrera en Cope, MÁS Zaragoza. 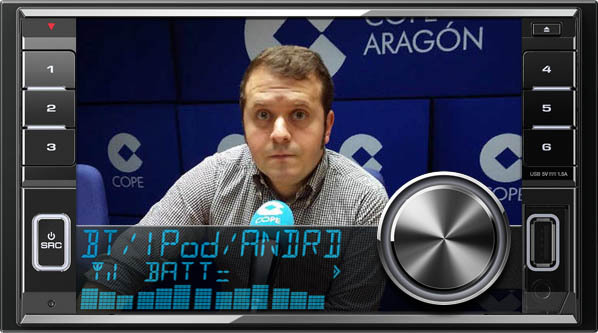 Onda Cero Madrid Norte interviews Rafael González Lasso on “Cultura de cine”. 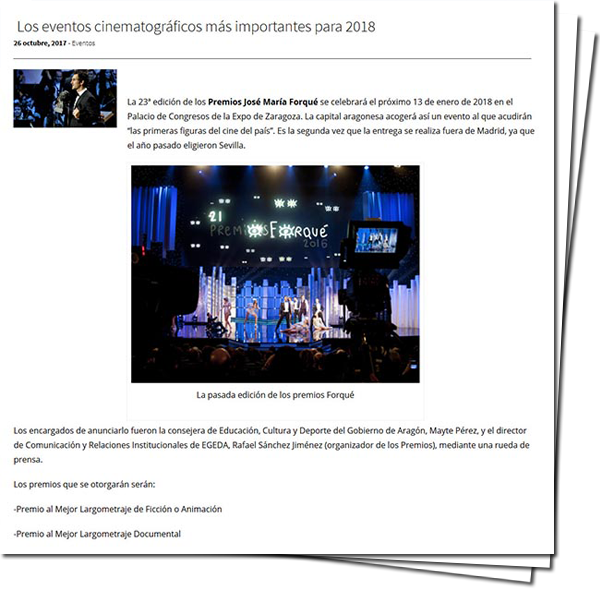 Marca España – What is behind events such as the Premios Platino del cine Iberoamericano. 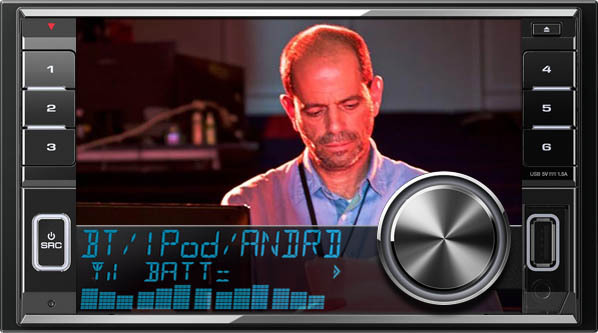 Interview with Rafael González in ‘Uno de los nuestros’ about the production and management of events. Formamos un equipo de profesionales con una amplia experiencia en diseño 3D y en la producción y ejecución de proyectos expositivos y feriales.